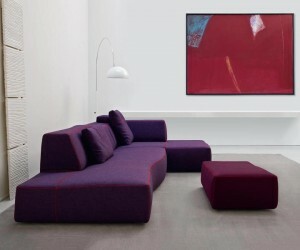 Images from B&B's collection of modern sofas, chairs, tables, chaise lounges. 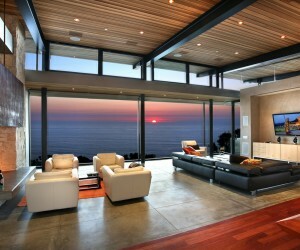 Living rooms that span a variety of styles. 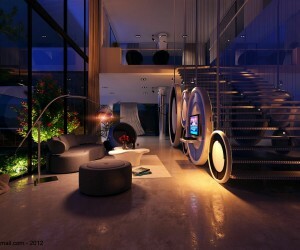 German design house, Musterrings, develops uber-intelligent modern furniture for a digitally advanced world. 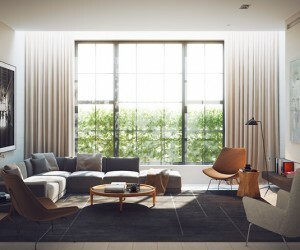 These lovely light-filled spaces show that contemporary and modern decors can be quite livable and welcoming. Hülsta furniture's modern media unit range features a myriad of clean-lined designs in fine light and dark woods and finishes. 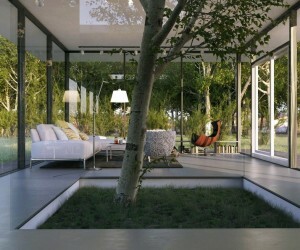 We explore the use of skylights to provide natural lighting at home. 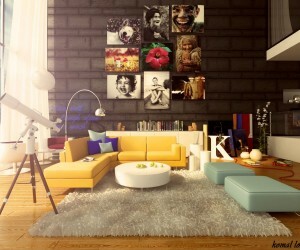 Inspiration for modern living room decor schemes; colors, textures, layouts and furnishings. 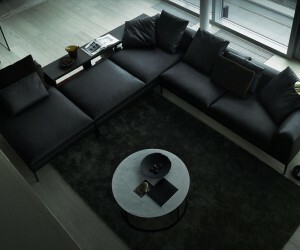 A collection of contemporary design sofas from company B&B Italia to bring your lounge bang up to date. Pop on your slippers and have a wander through these 23 gorgeous living room schemes! Time for a dazzling contemporary living room makeover? Then you have come to the right place! 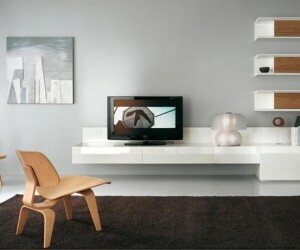 Super stylish solutions for modern homes made in modest dimensions. 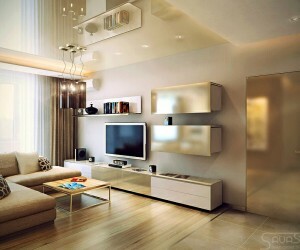 Three living rooms dripping in design elements that you can use to make a statement in your lounge. How to combine your living room and dining area for a successful, and social, open plan scheme. 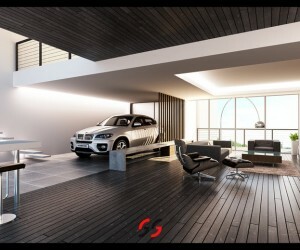 Ideas on how to form a cool scheme for a sleek, modern living space, with an industrial edge. 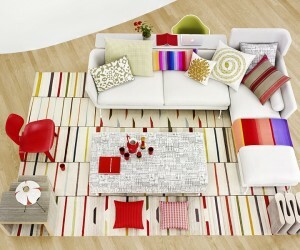 Tips on how to make your plain white living room into a vibrant place, without a complete overhaul! 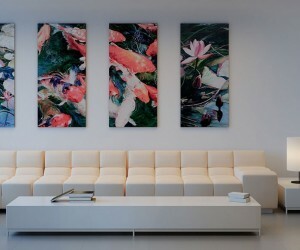 A collection of contemporary sofas to inspire your modern living room design. 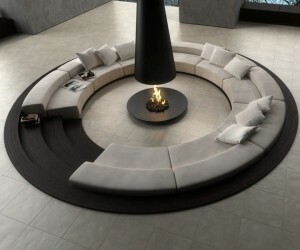 A selection of sophisticated conversation pits & sunken sitting areas to inspire cozy spaces for a social setting. A list of the top 10 living rooms to hit our radar recently. 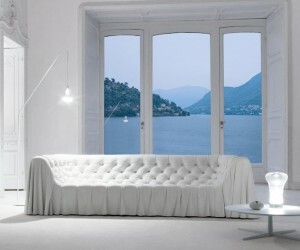 Busnelli brings Italian mimimalist chic to their quality sofas. 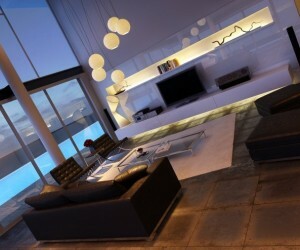 Another set of super stylish living rooms for your viewing pleasure. Includes pictures of a variety of living room styles.